O2 is the second most popular mobile network operator in the UK. 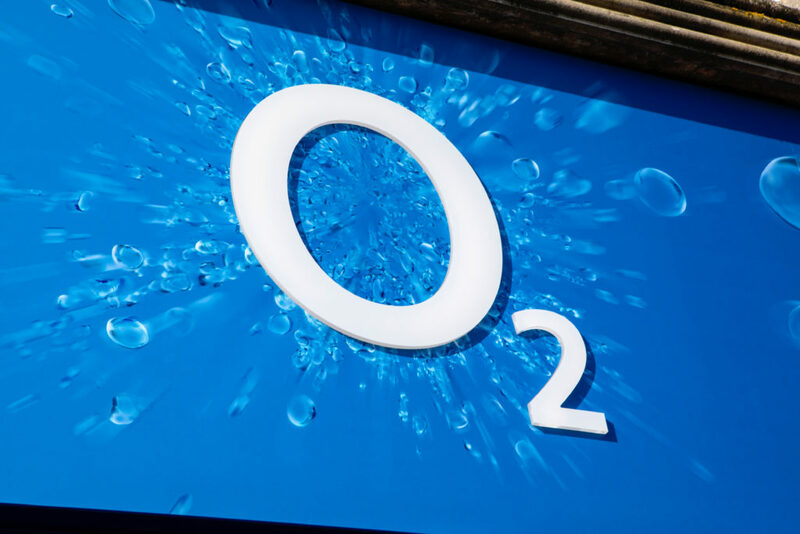 The Spanish company Telefonica owns O2 since acquiring it in 2006 but maintains the O2 brand. Their customers can benefit from early access ticket sales and exclusive offers through O2 Priority. O2 also has a partnership with the Academy Music Group, renaming many venues after them. You can read this guide to find out how to complain to O2 if you are currently an O2 customer. If you are on a pay-monthly contract with O2, then you can call 0843 557 3690 and press 1. You will have to enter your O2 phone number to proceed. When you connect to an adviser at O2, explain your complaint and what you expect them to do about it. You can complain about problems with upgrades, including O2 Refresh. Or your complaint may be about data roaming or difficulties with your phone or your bill when you have been travelling abroad. Alternatively, if you have a Pay As You Go phone, then call 0843 557 3690 but press 2. The same guidelines will apply when you are calling to speak to a person at O2. Complain about your balance if your data usage doesn’t seem right. You can complain about problems with topping up and make sure that your credit reaches your account. Complain about a Bundle or a Bolt-On if it is not working for you as advertised or you are not happy with their prices. Whichever payment method or contract type you prefer, you will have a My O2 account to manage it. You can view all the details about your O2 account online and make payments or update information directly. If you experience problems with My O2, whether online or via mobile app, then contact O2. They no longer have an e-mail address for customers to use. However, you can speak with O2 about your account via live chat any day of the week. When you order from the O2 website, they offer free delivery or click and collect. You will receive your device on the following working day if you place the order before midnight from Sunday to Thursday. If you prefer to pay for premium delivery, then you can select a convenient time slot. Contact O2 by starting a web chat if you are having problems with a home delivery. You should contact the O2 store if you need to complain about a collection. O2 allows customers to change their minds about products bought from the website or in an O2 store within 14 days. If you decide to exchange for another product, you will have to pay any price differences. You must repackage the item as it originally was and include any bundle accessories. Call O2 on 0843 557 3690 and press 4 to discuss returning online orders. You should complain if you are waiting for a repair or a refund for a faulty product. Generally, O2 is one of the more reliable mobile network service providers. However, on some occasions, the service can suffer from severe unexpected outages which cause a lot of problems for customers in their day-to-day lives. If a prolonged lack of service caused severe inconvenience and disruption for you, then contact O2 and ask for compensation or a partial refund for the period of time that you were not receiving the service you paid for. If you already made a complaint to O2 but their handling of the issue was not good enough, then you have the option of submitting your complaint for an impartial review. This is the best route to take if you want to escalate your complaint about O2. 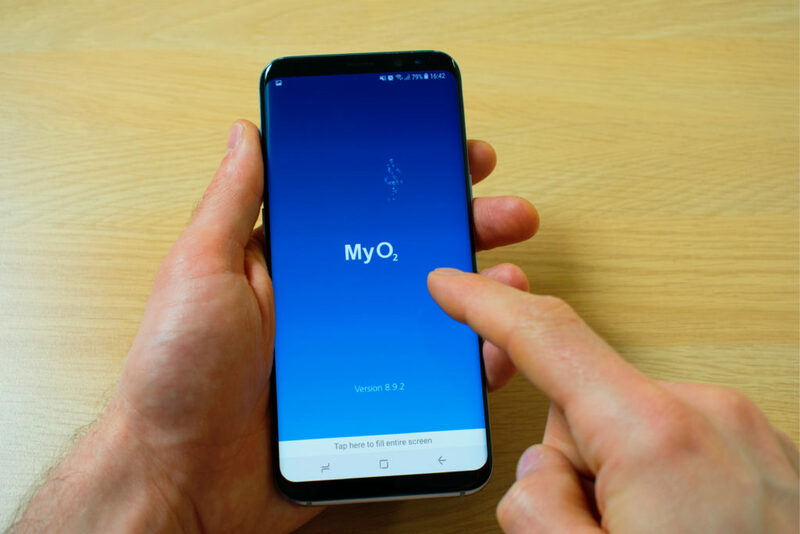 You should include all the original details plus the resolutions that O2 has offered so far. You can contact the O2 Complaints Review Service by sending an e-mail to complaintreviewservice@o2.com or by posting a letter to them at O2 Complaints Review Service, PO BOX 694, Winchester, SO23 5AP.